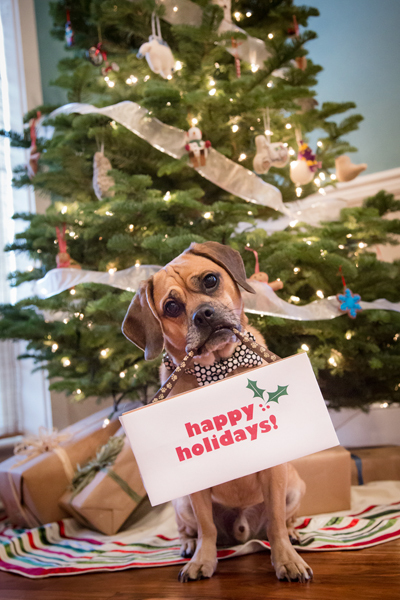 Hope everyone has a wonderful Christmas and a happy new year! What happened to this year’s Halloween costumes? 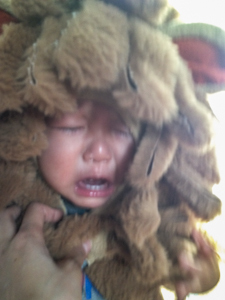 Preston and Nolan were supposed to go out as lion brothers according to Mommy’s plan. well… It didn’t work out. 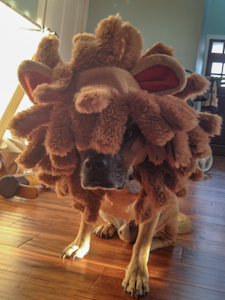 Nolan had a lot of “opinions” about his costume. Preston is always a good sport. 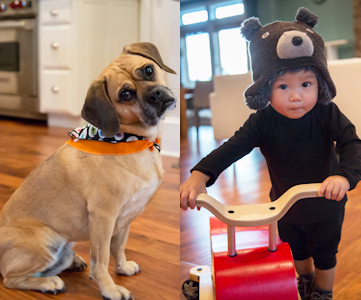 The lion outfits didn’t work out but Nolan agreed to be a little black bear and Preston put on his Halloween bandana. 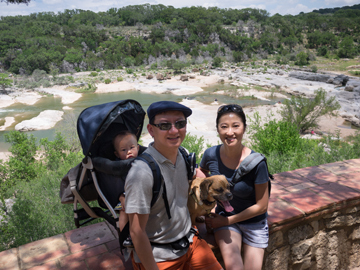 A few weeks ago, Mommy and Daddy took Nolan on a week-long vacation. Sadly, Preston wasn’t able to go. It always stressed Mommy and Daddy out to have to find Preston a new sitter when they moved to a new place even though they have had good luck in finding great people/boarding facility to take care of Preston in the past. Mommy started her search for a perfect sister way before the vacation. 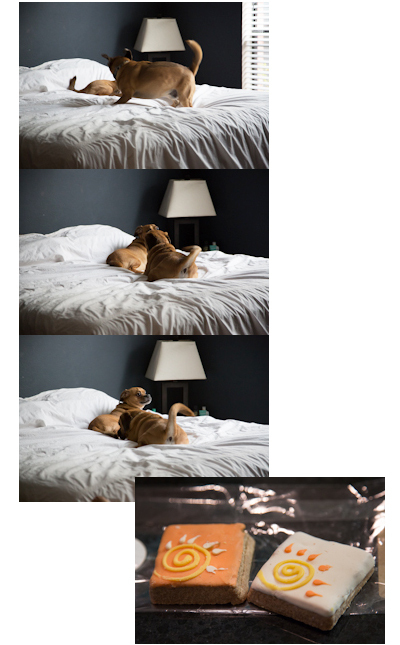 There are some nice dog hotels in Portland but Mommy and Daddy thought Preston would be much happier in a home-setting. Mommy went looking for help on a website she discovered during her search-Rover.com. What a great idea rover.com is! 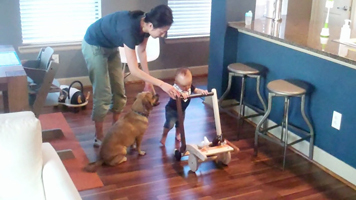 Check it out if you need a sitter for your fur babies or you are interested in being a sitter. 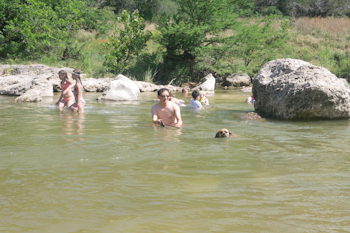 Mommy found Ladan and Andrew on rover.com. 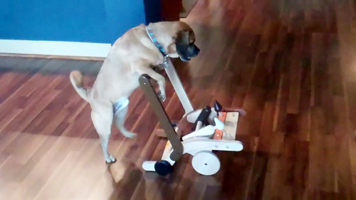 They are truly the greatest dog sitters. 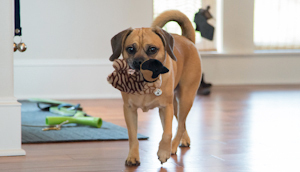 Preston came home a very happy puggle. What a relief for Mommy and Daddy. Guess where mommy, daddy and Nolan went for the vacation? Final hint- the state bird of this State in the U.S. is called Nene. Have a very safe and wonderful turkey day! Mommy and Daddy apologize for the lack of updates these days. Preston and Nolan are doing great. Preston continues to be the best brother to Nolan. Nolan, on the other hand, still needs to work on his manners. 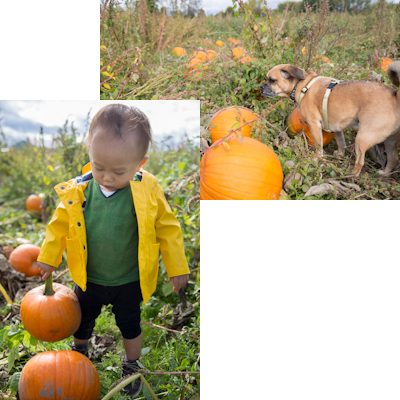 Preston and Nolan went to a pumpkin farm and picked out their own pumpkins. 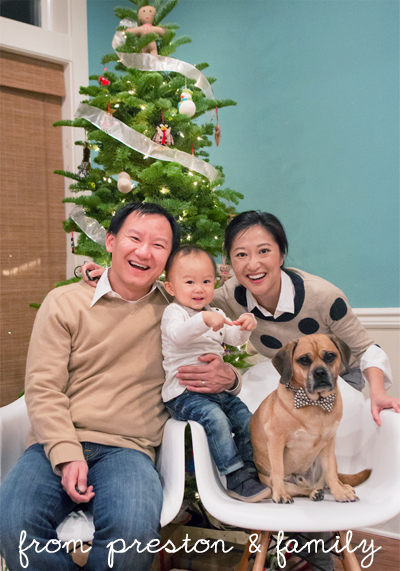 Mommy and Daddy have known about PDXpuggles long before they moved to Oregon as a couple of Preston’s twitter friends are the founding members of this puggle group in Portland. 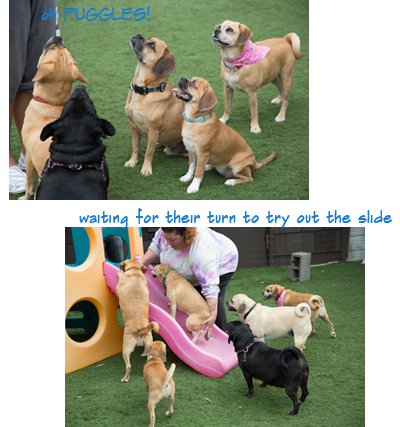 They are so glad that Preston now is also a member of PDXpuggles! See Preston attending his first PDXPuggles meet-up. 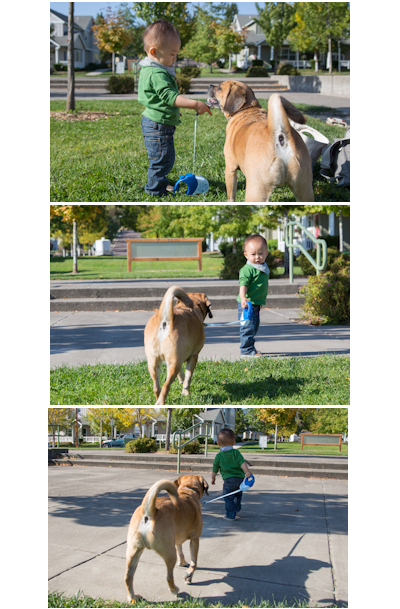 Leaving the heat and humidity in Houston, Preston has been enjoying the wonderful September weather in Oregon. This past weekend, Preston and the whole family (including grandpa and grandma) had a fun experience riding Oregon Coast Scenic Railroad steam train. How awesome it is that dogs are welcome on the train too! You think Preston is loving his new life in Oregon? 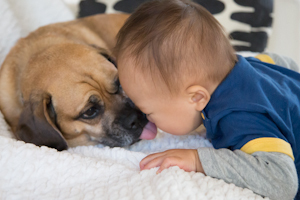 Mommy and Daddy always thought they were city people, Preston was a city puggle and they would always live in the city. After Nolan was born, they started picturing Nolan growing up in a friendly small town and liking the idea more and more. 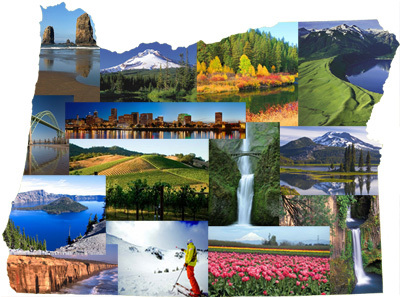 Pretty soon, a great job opportunity came up for Daddy in a beautiful college town in Oregon. 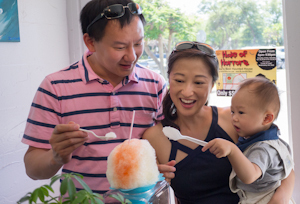 Although Mommy and Daddy were still a little unsure about moving to a small town, they just couldn’t pass this opportunity up! 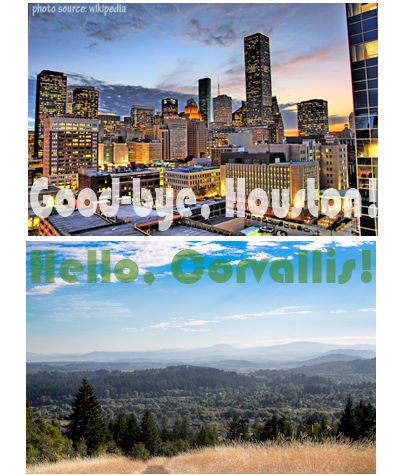 So off they move to Corvallis, Oregon! Moving across the country is not an easy task but this time, Mommy and daddy got an extra helper-Baby Nolan! 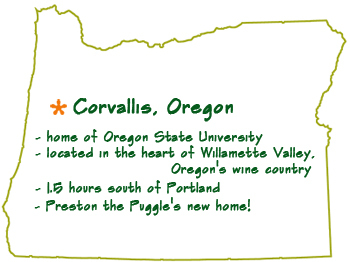 What is Preston’s life like in Corvallis? If you are a long-time follower of Preston’s adventures, you are probably not surprised by this. 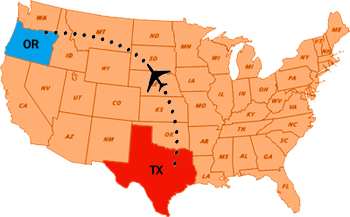 Preston moved from California to Massachusetts, then to Texas in the past six years. Mommy and Daddy like living in Houston, especially after they met some wonderful friends here. They feel very sad about saying good-bye to their friends but are also very excited about their next move. It is hard not too….because this is the State which Mommy, Daddy, Preston and Nolan will call home next week! 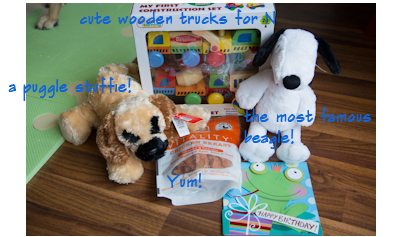 He spent his birthday having a blast with his Houston puggle buddy, Jule, at Jule’s house and they celebrated it with pretty biscuits from Jackson’s doggie bakery. 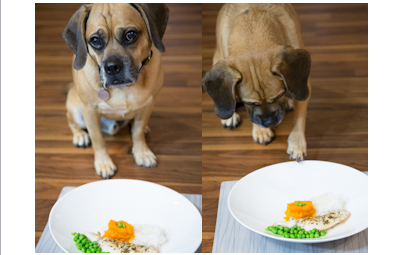 At home, Preston enjoyed a gourmet birthday dinner! Nolan’s birthday is a day after Preston’s. 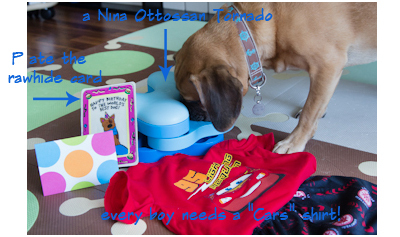 He is ONE! Can you believe how quickly time has gone by? 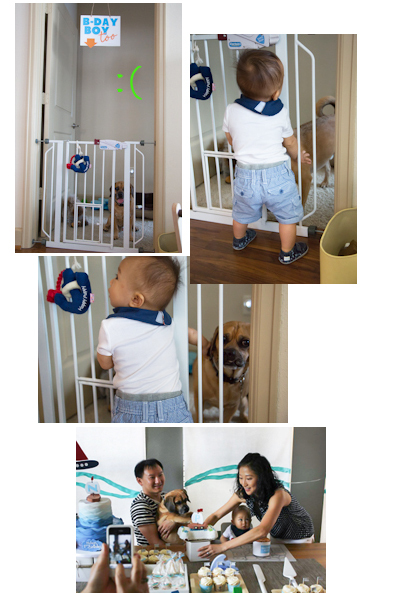 Mommy and Daddy planned a nautical themed birthday party for the two boys. The party had a great turnout. There were 30 adults and 10 babies! There were lots of babies in the party so unfortunately Preston had to stay behind the gate most of time. Sorry Preston! 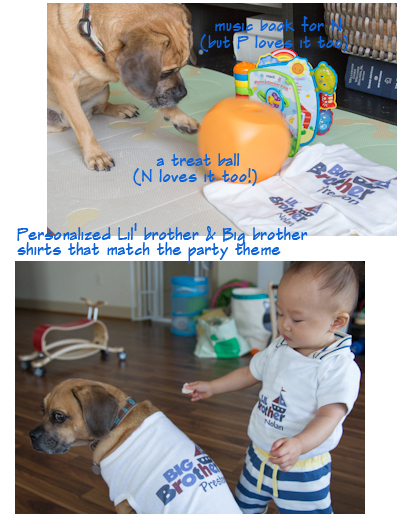 Nolan was the center of the attention at the party but he made sure his big brother wasn’t being left-out. Preston did get to come out for the cake cutting. Mommy and Daddy set up a photo booth at the party. 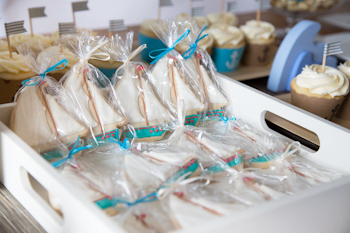 Mommy ordered some sailboat cookies to match the party theme. If you are wondering if they taste as good as they look, you will have to ask Preston. After the party, the naughty birthday boy got on the table and ate all the leftover cookies. Happy Birthday, Preston! 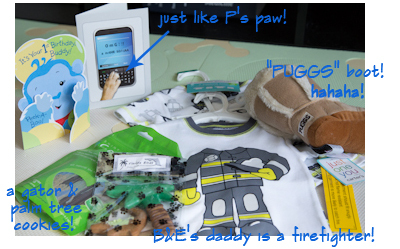 Preston, Nolan, Mommy and Daddy wanted to thank everyone who sent heart-warming birthday wishes and awesome presents. Thank you for thinking about Preston and Nolan on their birthdays. Thank you Bruschi and Ebby. Thank you, Oliver and Jack! 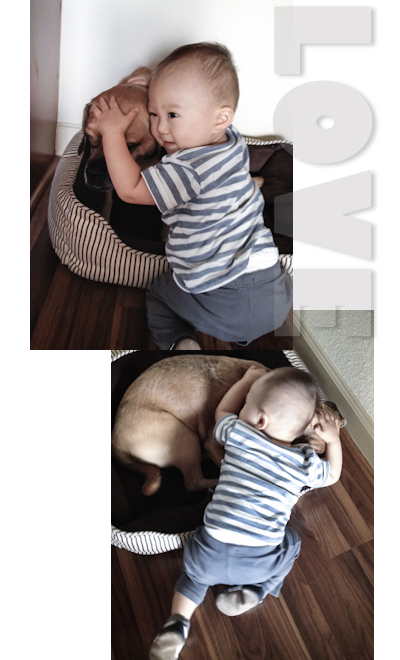 Preston loves to get his paws on Nolan’s toys, even the walker. 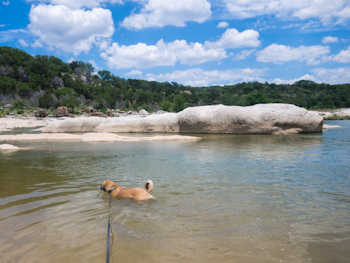 A couple of weeks ago, Preston spent a fun day in Austin. 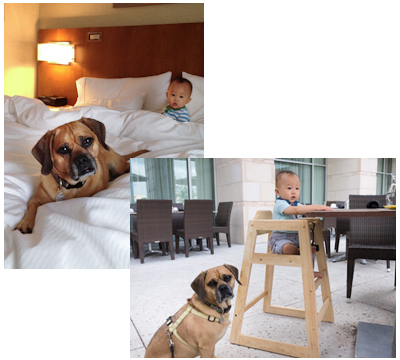 The day started off with a wonderful brunch at the super dog-friendly Westin Hotel. Preston was even offered the option of dining inside of the restaurant but Mommy and Daddy knew Preston would prefer staying on the patio. 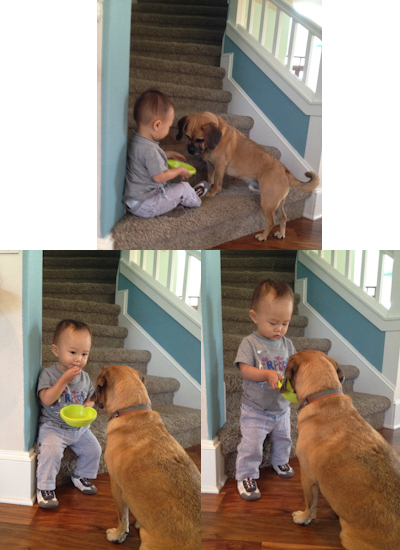 Because it was a last-minute trip, Preston missed another chance to meet his long-time puggle buddy, Coco Puff. 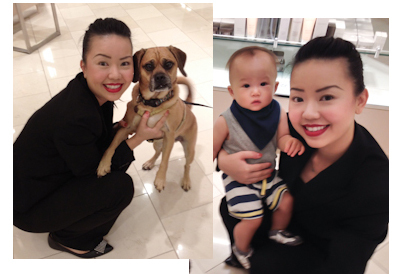 However, since Westin Hotel is right next to the (very dog-friendly) department store where Coco’s mommy works, Preston surprised her at work. Nolan got to meet Lena for the first time too! 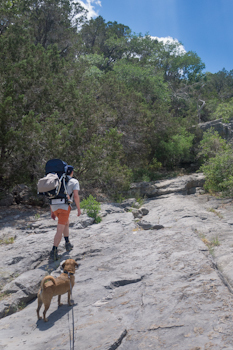 After visiting Lena, Preston and family headed to their hiking destination-Pedernales Fall State Park. 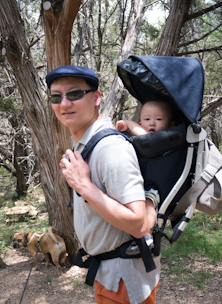 How do you hike with a baby?? This is how! 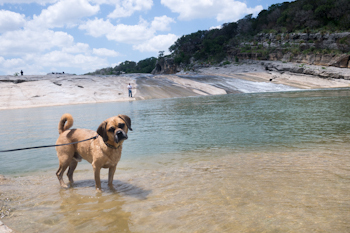 Preston couldn’t wait to jump in the water. 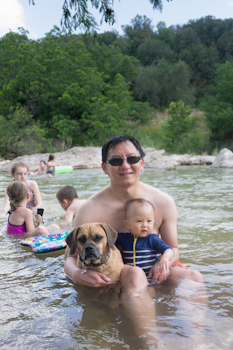 There is a beach area where Preston can swim alongside other human kids! 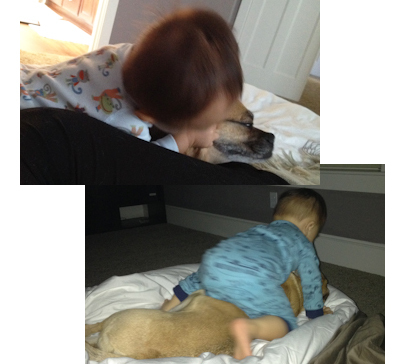 To be fair, Nolan is not always harassing his puggle brother.